Since launching its mobile payments platform, Apple Pay, back in October of 2014, Apple has worked tirelessly ramping up its efforts to attract and encourage users to adopt and utilize the service. And while the latest mobile wallet adoption data (provided courtesy of PYMNTS) suggests that at least 12.8 percent of iOS users have setup and used Apple Pay at least once before, apparently that statistic isn’t up to Apple’s expectations — and so the company continues its push to get more people onboard with Apple Pay. However, Cupertino may be pushing its mobile payment solution a bit too aggressively, as outlined in a report published by The Wall Street Journal this week. Calling the company’s tactics “the most aggressive” he’s even seen, Jack Frederick, an iPhone owner living in New York, told WSJ he’s arrived at the point of considering a switch to Google’s Pixel in light of the fact that Apple continues to systematically push him to abandon his plastic credit and debit cards in favor of Apple Pay. 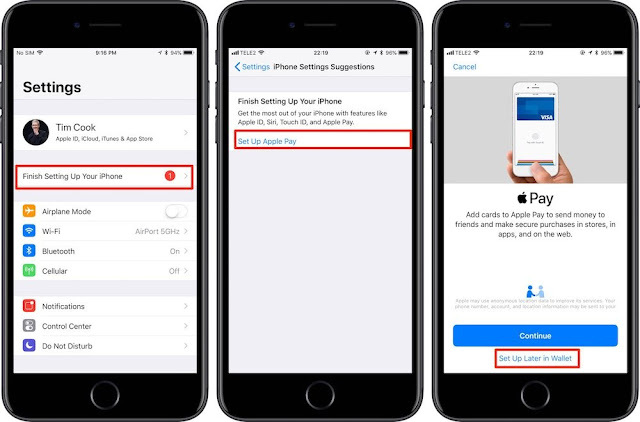 Frederick noted specifically, how when he setup his brand-new iPhone for the very first time, Apple prompted him to enter his credit and/or debit card information. When he refused to do so, the company left a big, bold and “intrusive red badge” icon pinned to his iPhone’s Settings app — indicating not only that his Apple Pay setup is incomplete, but prompting him, perpetually, to complete his enrollment. To be fair, Apple isn’t the only company out there pushing users to adopt its services. While Apple, in all fairness, has gravitated towards using more “delicate methods” of encouraging broader Apple Pay usage — such as by offering users weekly, money-saving promotions through some of its exclusive retail partners, it appears that most disgruntled users, including Frederick, are bothered by the sheer presence of that big red badge headlining their iOS Settings app. Traditionally, this badge is meant to serve as an indication that something isn’t right, or that a software update is waiting to be installed — and Apple even encourages its software developers to “minimize their use of badges” simply because most users don’t like seeing them. Apple has gone so far as warning in the developer guidelines that they should only be used to “present brief, essential information and atypical content changes,” according to CultofMac. 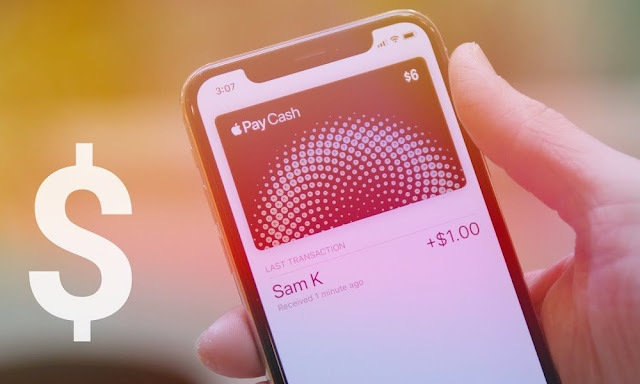 Of course, while these corners may be isolated for the time being, the fact that they’re presented in such a prominent report certainly begs the question — just how long will Apple be able to slide by pushing Apple Pay while terms like “antitrust” and “aggressiveness” are being bounced around, before the company gets caught up in yet another antitrust fiasco?